← Why should a seller list with you? You’d better know! You’re paying for a good COACH whether you have one or not! Yes…That’s right… If you have a great coach and you are coach-able, then you WILL have more success and make substantially more money! If you have a bad coach, or no coach at all, then you are likely missing out on a lot of opportunities, wasting time, and as a result, making less money than you could be. So in essence, not having a good coach is costing you money! So this post is intended to get you to consider either getting a great coach or simply evaluating your current coach to determine if it’s time for a change. If you have a great coach already, then you’ve already realized that he/she is worth their weight in gold bars. If you don’t have a good coach yet, then you may not realize what you’re missing out on. And you’ve got to ask yourself the question “Why don’t I have a coach?” If your response is “I can’t afford one”, then that is exactly why you need one even more. But how do you afford one if you can’t spare money to hire one yet? It’s the whole cart before the horse story again. Here’s the simple answer… YOUR MANAGER SHOULD BE QUALIFIED AND CAPABLE OF BEING YOUR COACH as part of your current financial arrangement with your company! IF you just thought “NO WAY, is that guy coaching me!”, then you likely have the wrong manager. Sorry to be so harsh and direct, but there’s little any successful agent needs a manager for other than to help them incrementally and steadily grow their business. But how? Well many managers believe that it’s all about “accountability” so they meet every week to go over what you did and what you’re going to do. The problem with this as I see it, after many years in leadership and actually being coached myself by one of the best coaches in the industry for 5 years, is that MOST people are already very RESPONSIBLE and accountability is a very very small part of the coaching process. As an accomplished coach myself, I ONLY choose to coach RESPONSIBLE and MOTIVATED people. These folks don’t need much ACCOUNTABILITY… They simply need solid business building strategies, direction, collaboration, and focus. A great coach will bring new ideas, efficiency building strategies, and laser focus to doing the right things that will supercharge your business. Establish and take action towards achieving goals. Become more self-reliant and self confident. Become more “responsible” for your success rather than “accountable” to it. Work more easily and productively with team. Communicate and present more effectively. Master the value presentation and objection handling. Become more strategic in your thinking, actions, and execution of your duties. The next question is often “So HOW do I pick a coach?”. It’s pretty simple believe it or not. 1. Ask for a resume’ of accomplishments in the Real Estate industry and review that resume’ as though you were going to pay this person hundreds of thousands of dollars. Based on their resume’, do you feel they’re worth it? 2. Testimonials! What do the agents who are currently in coaching with them say? 3. Can the coach share a long list of verifiable, RECENT success stories? 4. If they are your manager, then other than being your manager, what is their most recent career success? These questions will help you solidly determine IF you should choose them to be your coach as well as the likelihood of success with them. As a manager/coach myself, I am very proud of the incredible accomplishments of so many of the agents I’ve coached and truly enjoy helping Realtors grow their businesses. I’ve witnessed more breakthroughs than I can count and my resume’ speaks for itself. If you are looking for a coach or just would like more information on how a single 1 hour meeting could completely improve the direction of your business as well as provide you with tremendous clarity and direction and a go forward growth plan, then feel free to send me a private email at brad.pearson@camoves.com or call/text (714) 782-2723. So finally, here’s why I wrote this post! I received this incredibly flattering email from one of my top agents this week and it reaffirmed why I LOVE coaching and the reason I believe in it so much! I can’t thank you enough for all your support. Some agents think they work for the best company and have the best manager, but they don’t. It’s simple, you have clearly taught me that our tools outweigh the competitors. I know for a fact, because with your help I landed 3 listings in 2 weeks. When I called freaking out because I knew I was up against 4 other agents, you assured me that we have the best marketing. After 2 hours of your coaching, I left feeling confident I could do it. You are always there for my call, whether big or small. I am not only part of great company, but have the BEST manager ever. There is no one that can compare. I am grateful to be a part of your team. 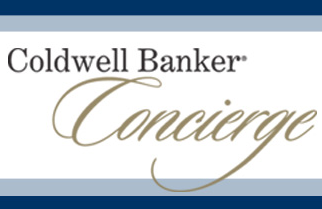 Regional Vice President, Coldwell Banker Residential Brokerage Orange, San Diego, & Riverside Counties. 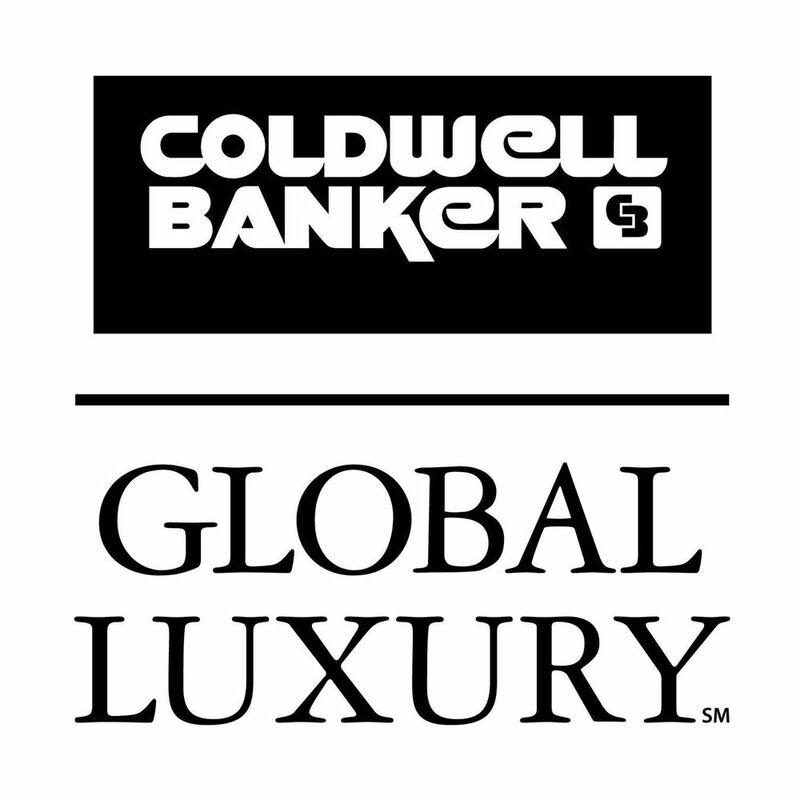 Posted on April 8, 2016, in Education/Coaching, Uncategorized and tagged real estate coaching coldwell banker brad pearson realtor growth business strategies success. Bookmark the permalink. 2 Comments.